Gently used books, dvds, cds and audiobooks for sale. The Trees to Seas series features speakers and workshops about local natural science and ecology. 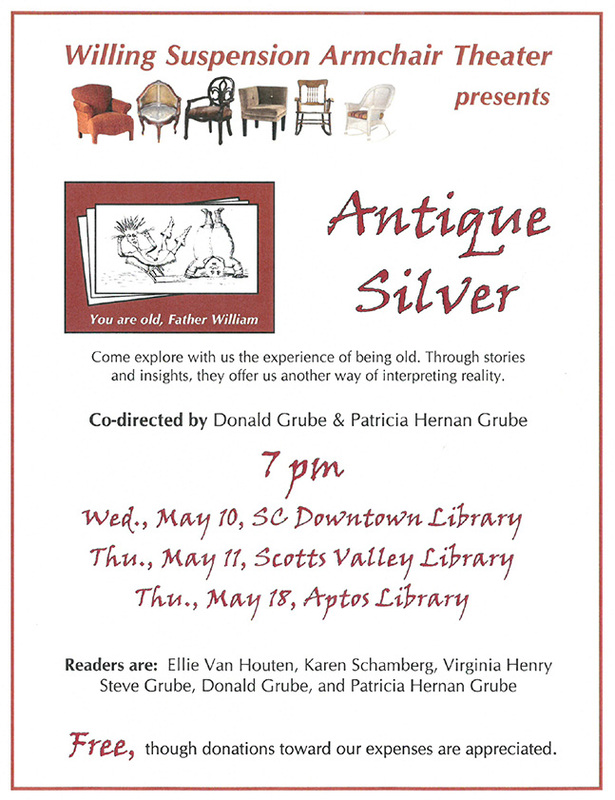 Join us each 3rd Thursday of the month at the Scotts Valley Library to learn more about this place we call home. 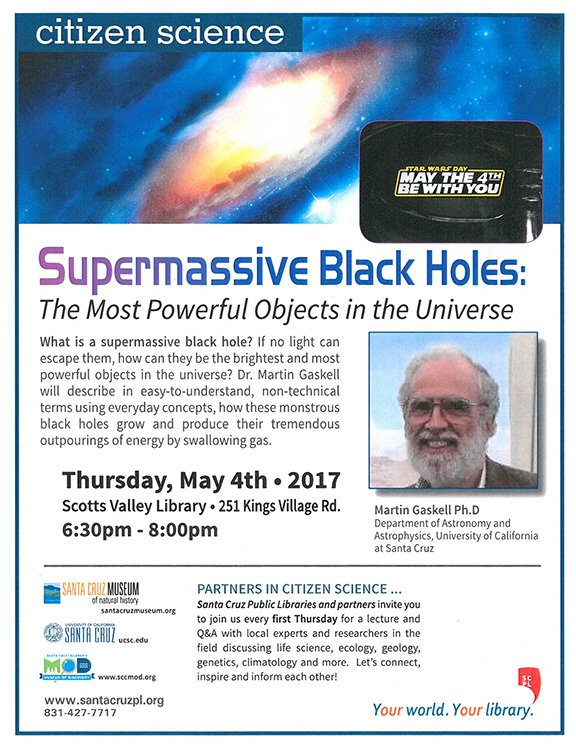 Brought to you in partnership with Julianne Rhodes, Environmental Compliance Consultant for the City of Scotts Valley. Flyfisherman & conservationist Tom Hogye leads us through the rich and colorful history of fishing the San Lorenzo River. Discover the history of this great anadromous fishery­from a time when there were more fish than you could shake a stick at-to the status today of restoring this once great habitat. Journey to the North Atlantic Gyre: A Scientist Witnesses Plastic Pollution Carolyn Rosevelt, M.S. Research scientist, NASA ARC-CREST/CSU Monterey Bay. The 5 Gyres Institute is on a mission to educate the world about single-use plastic pollution. Carolyn Rosevelt recounts a 20-day journey across the North Atlantic and the effects of this pollution. 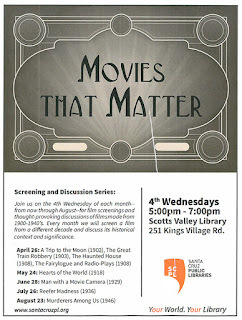 Join us on the 4th Wednesday of each month-­from now through August--for film screenings and thought-provoking discussions of films made from 1900-1940's. 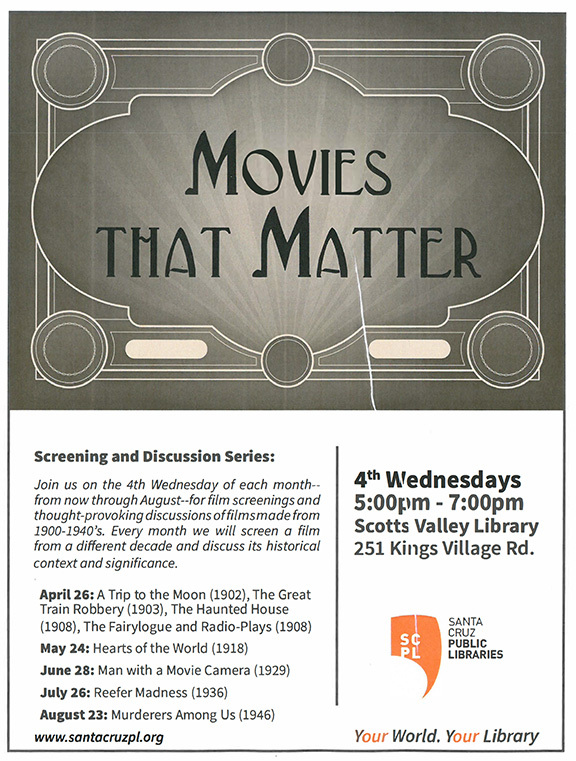 Every month we will screen a film from a different decade and discuss its historical context and significance. 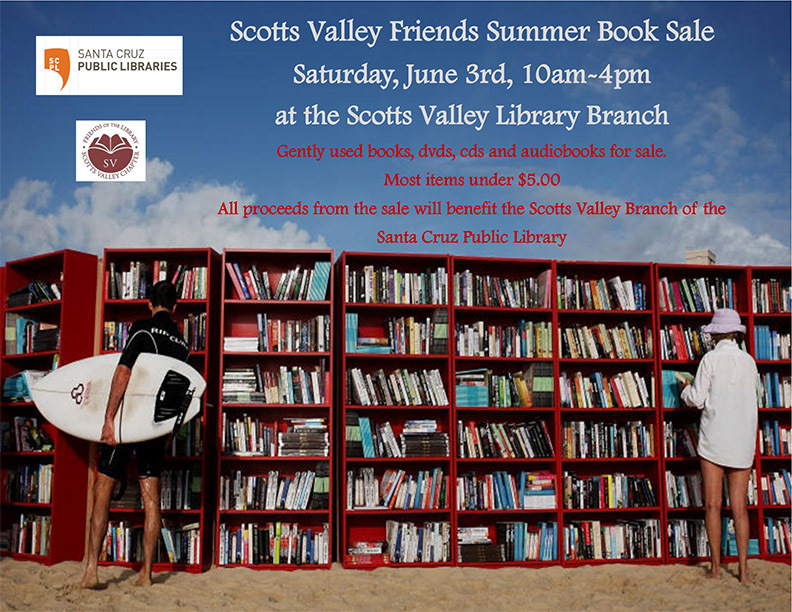 Scotts Valley Library 251 Kings Village Rd. 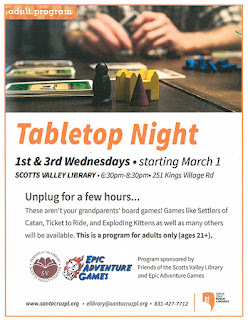 These aren't your grandparents' board games! 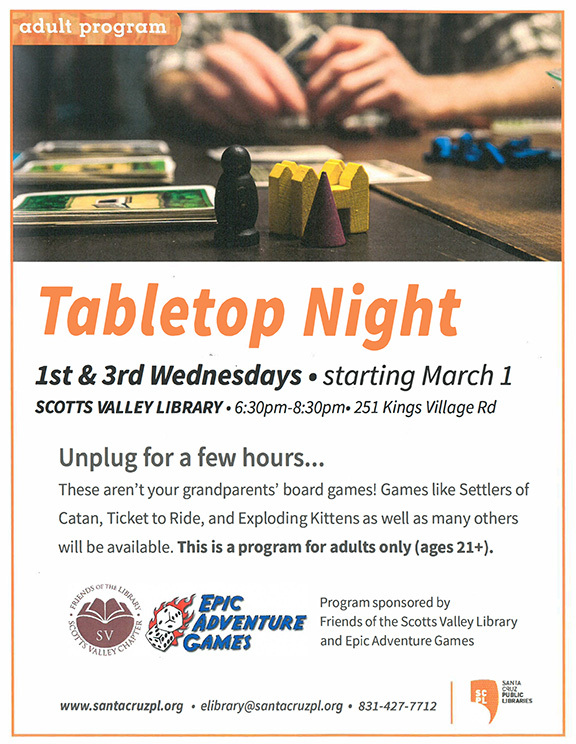 Games like Settlers of Catan, Ticket to Ride, and Exploding Kittens as well as many others will be available. This is a program for adults only (ages 21+). 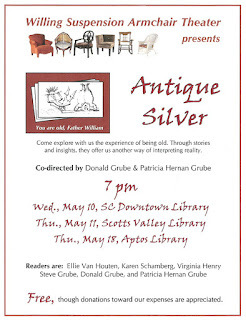 Come explore with us the experience of being old. Through stories and insights, they offer us another way of interpreting reality. Free, though donations toward our expenses are appreciated. What is a supermassive black hole? If no light can escape them, how can they be the brightest and most powerful objects in the universe? Dr. Martin Gaskell will describe in easy-to-understand, non-technical terms using everyday concepts, how these monstrous black holes grow and produce their tremendous outpourings of energy by swallowing gas. 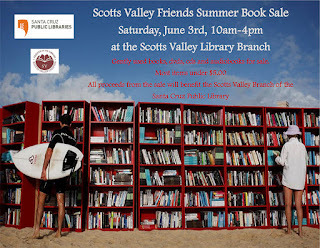 Scotts Valley Library• 251 Kings Village Rd. Department of Astronomy and Astrophysics, University of California at Santa Cruz. Santa Cruz Public Libraries and partners invite you to join us every first Thursday for a lecture and Q&A with local experts and researchers in the field discussing life science, ecology, geology, genetics, climatology and more. Let's connect, inspire and inform each other!